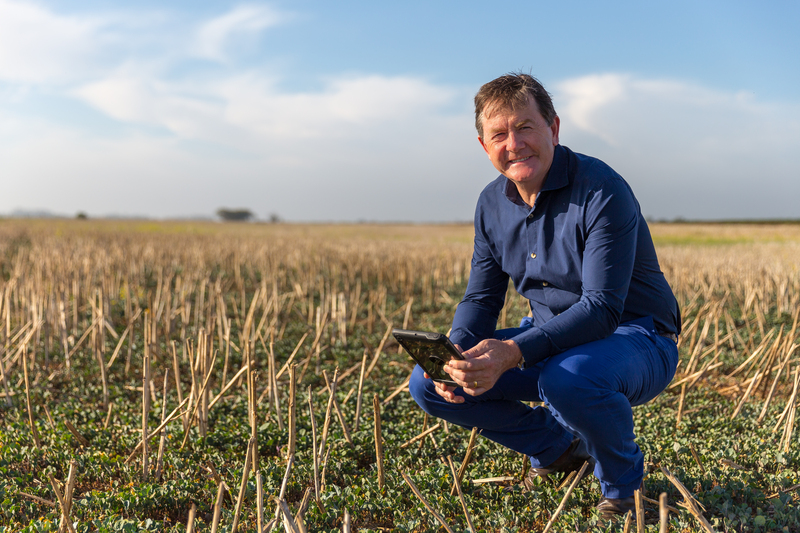 Australia's national science agency, CSIRO and rural technology start-up Digital Agriculture Services (DAS) today launched an innovative new platform that combines artificial intelligence, machine learning and cloud-based geospatial technology to deliver reliable, independent and robust farm data and analytics. The Rural Intelligence Platform is the first ever software to comprehensively assess and monitor rural land anywhere in Australia, drawing on information from trusted data sources on productivity, water access, yield, land use, crop type, rainfall, drought impact and more. "The platform provides accurate information that can help to identify vulnerability or the most promising options for investment that will build resilience," Dr Robertson said. The market for digital agriculture in the Asia Pacific region is estimated to be worth $10-25 billion by 2028, fueled by pressure to meet challenges from population growth and climate change. Digital Agriculture Services (DAS) CEO Anthony Willmott.